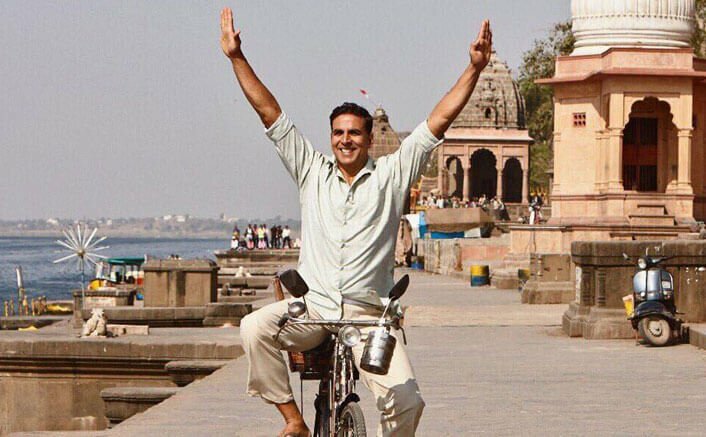 PadMan has taken a Decent Opening at the Box Office. With 10.26 crores coming in, the film has seen the kind of numbers which are more or less in line with the kind of subject that it was trying to narrate. One never expected a tremendous start for the film since it is primarily dependent on word of mouth. Moreover, it is the weekdays that would hold the key as women are expected to start stepping out in groups. The film has seen all around positive reviews which is a good sign since subjects like these need all the support from the critics. Yes, there is Akshay Kumar in the film and hence one expects a major grosser from him each time around. However one also needs to be aware of the fact that he is the biggest selling factor about the film when it comes to the face value. Yes, there is Sonam Kapoor too but then this is not a conventional love story in the offering. A subject like this has limitations and hence it is the weekend total that would clearly define how exactly would the trajectory look like at the Box Office. A decent start is there which means that now it is time for the Balki directed film to consolidate. There is some sort of competition from Padmaavat but still, PadMan has its own market and that should come into play on days to come. It is going to be a wait and watch affair for some time and it would be interesting to see how audience thumbs up so far translate into bigger numbers as well. The post Box Office – PadMan Takes A Decent Opening, Set To Grow Over The Weekend appeared first on Koimoi.